I wish I had seen this about a week earlier. 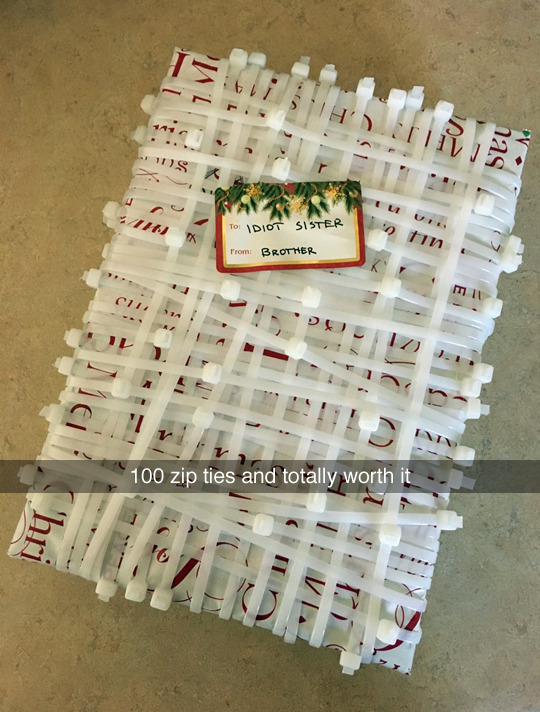 I like to use layers of duct tape under the wrapping paper. Quick Pic: ...it doesn't look good. Fan Art: Denial phase: over.